By helping people discover their unique strengths and limitations, Everything DiSC® Sales can convince even experienced salespeople that they can become more effective at their jobs. 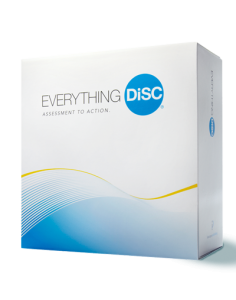 Everyone who completes an Everything DiSC Sales Assessment with Integris gains access to MyEverythingDiSC.com, an online portal where users can learn more about DiSC, about their style and the styles of others. 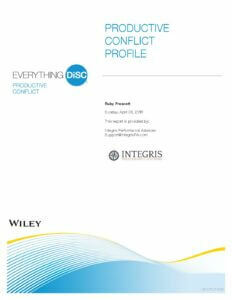 Also from MyEverythingDiSC.com, users can create Comparison Reports with their colleagues. 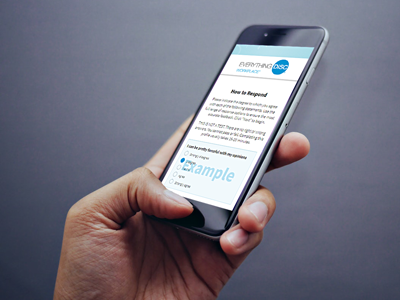 Take a look at a sample Comparison Report and see for yourself. With over 30 years of experience, our team of experts become strategic partners to help you develop lasting leadership development or culture change programs — we can also facilitate custom workshops and training for your leaders. All the work we do will help you improve your processes, achieve operational excellence, strengthen your leadership, and improve the performance of your teams, all with the goal of achieving better business results. Contact us today — let us know how we can serve you.